Get in here! < it's a link. 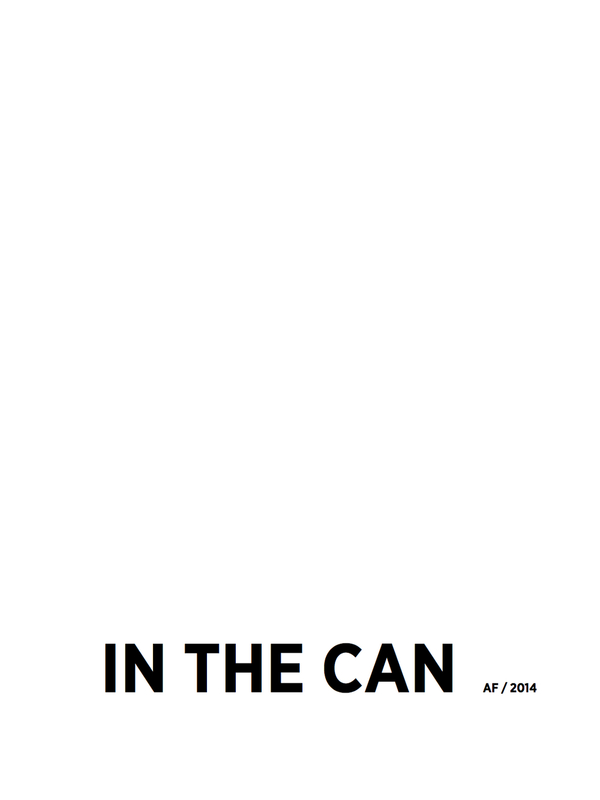 In the Can 2014 is my first official documentation of a year's worth of preoccupation ... and reading.